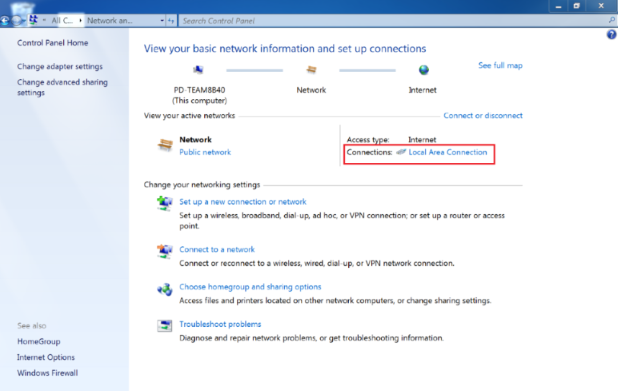 My network printer cannot be found in Windows virtual machine. 3rd party GFI Software filter conflict. 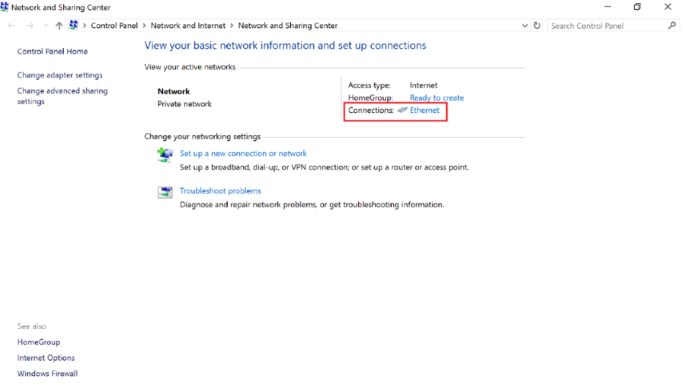 Click on Start menu button > choose Settings > Network & Internet > Ethernet > Network and Sharing Center. Choose Properties > find GFI Software Filter NDIS IM Filter in the list, choose it and click Uninstall. 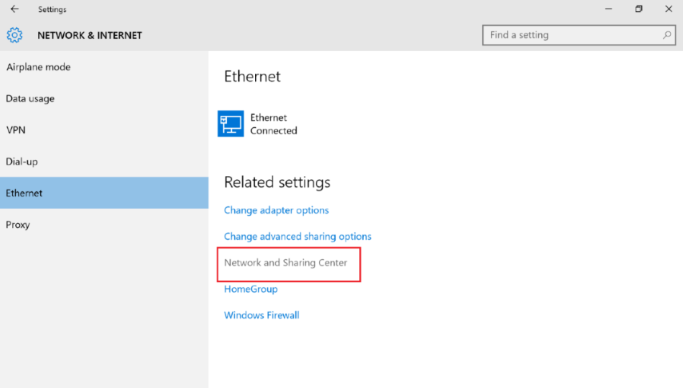 Click on Start menu button > open Control Panel > Network and Sharing Center. Choose Properties > find GFI Software Filter NDIS IM Filter in the list > choose it and click Uninstall. 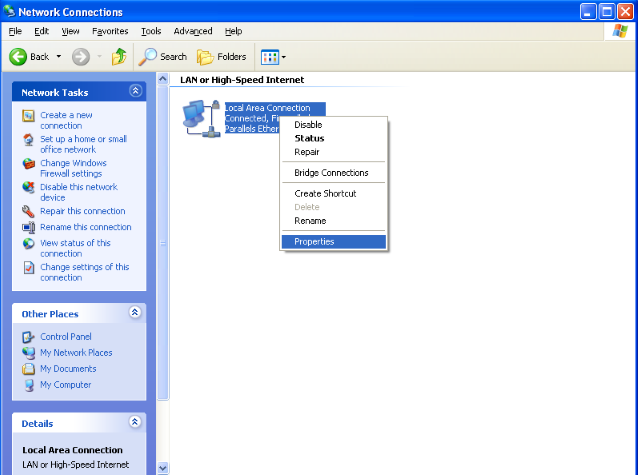 Click on Start menu button > open Control Panel > Network Connections > right click the existing connection > choose Properties.